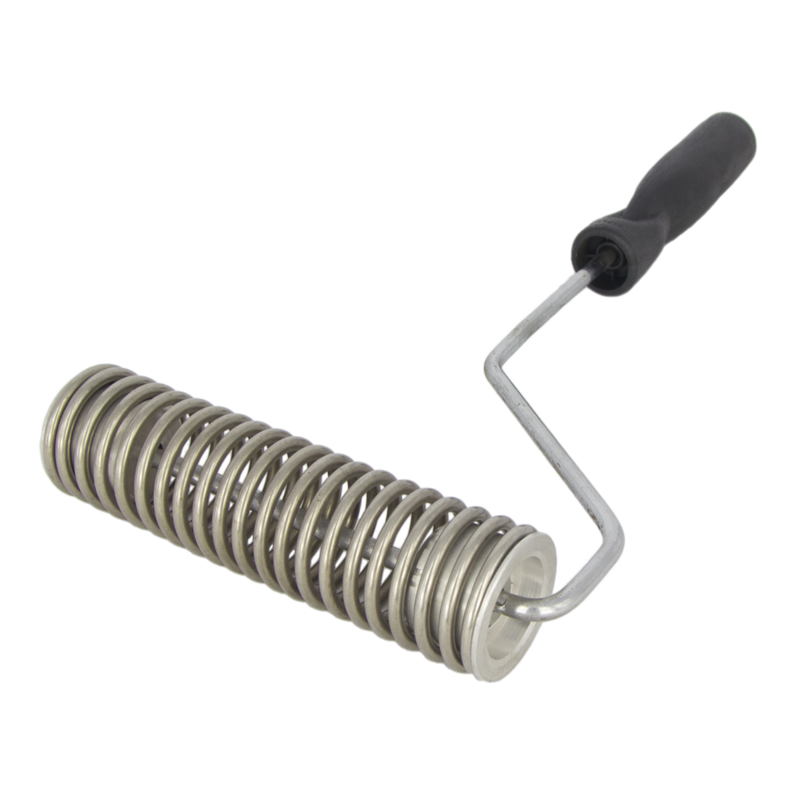 Manufactured from a flexible steel spring with a secure nut fixing. Suitable on curved surfaces (convex or concave). Suitable for use with any glass fibre material.